Recently I was asked how to access the users work environment information. This is basically the information displayed in the Work Environment Tab of the user editor. I was able to get at the Information. The code below shows how that works and what the information means. 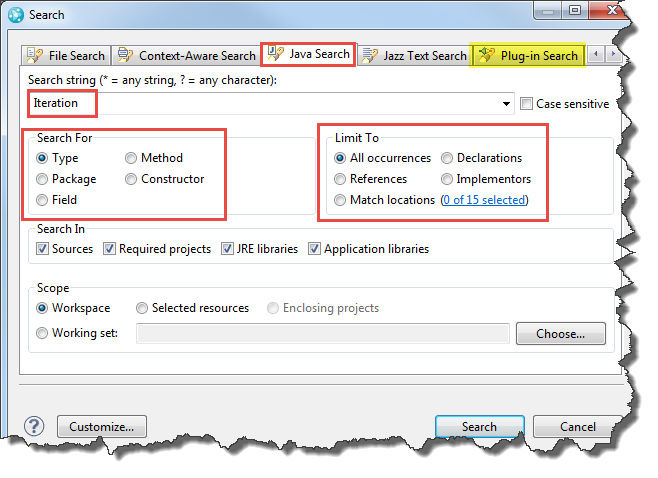 Manage Scheduled Absences Using The PlainJava Client Libraries. Please note, I looked briefly into ways to update that information, but I was not able to find any public interface to do so. I found internal methods that apparently do it, but not in a way that has an easy API provided to the user. You can download the latest version here: as Eclipse project. The few methods below show how to access the data. As usual, I use a very simple base class that connects to the repository and only performs the operations needed to get at the data. Please look at the downloadable code, if you are not sure how all that works together. The specific API for the data in question is in the packages. 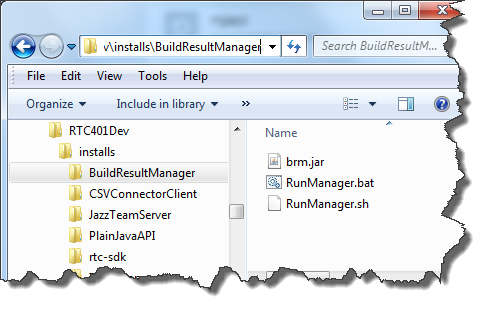 The run() method below is called with all the parameters needed and basically connects to the team repository. It then finds the user it should look at based on the ID provided. 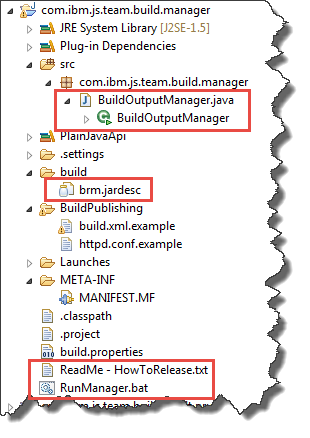 Next it gets the IResourcePlanningClient client library, and from that the ResourcePlanningManager which provides access to the data we are interested in. 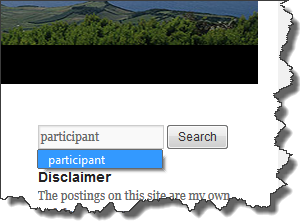 The data we want is stored in the IContributorInfo that is returned by the call to the method getContributorInfo() providing the contributor object for the user we are interested in. The data of interest is in the IWorkLocationDefinition available from the IContributorInfo. The code gets the information and then evaluates the details to print them. First it prints the work location information, basically the user environment information with the timezone and the regional settings. There is some data “Variant” I am not sure it is used. Then the code prints the work day information. The interesting information here is in the interface IWorkDayDefinition. Both time values are provided in milliseconds. The working time is the time in hours set in milliseconds. The end time is the end time in milliseconds from midnight. EndTime 64800000 milliseconds equals to 18 hour. EndTime 61200000 milliseconds equals to 17 hour. EndTime 0 milliseconds equals to 0 hour. This post provides you with all the code and information needed to read and interpret the WorkLocation information stored in RTC.